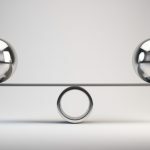 With the JCK trade show going on this weekend I have been waiting for some interesting news to report. One interesting piece I came a across was about a settlement between retailer giant Zales and and Gemex Systems. 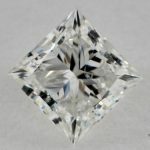 For those of you new to Gemex, they hold a patent (with some others patents as well) on a device that measures the Return of Light of a diamond. The Return of Light is a way to measure the brilliance of a diamond by shining light at various angles in a BrillianceScope Viewer. 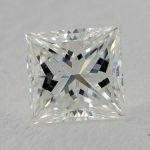 By measuring the amount of light reflected back into the BrillianceScope gemex is able to predict how brilliant the diamond will be in a real life setting. Diamonds that are certified by Gemex come with a Light Performance certificate. 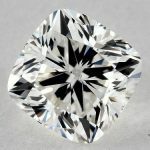 The Return of Light is important because it is a way to measure the visible brilliance of a diamond. 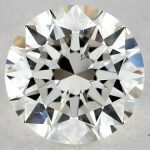 When looking at a diamond the fire and sparkle that you see is a result of the return of light. 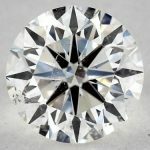 Apparently Zales was selling diamonds certified by a company called GS Systems which were claiming to be actual return of light certificates when in reality they were not. 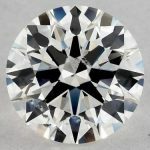 Under the settlement Zales will cease to market diamonds with the GS Return of Light certificate and will use more honest language. I am all for more honesty when it comes to marketing and selling diamonds so I feel that Gemex was in the right in this case!